By volunteering your time, experience and expertise, you can give back to the industry while growing and supporting your own business and career. Effect change, gain leadership experience, grow your network, receive professional and personal recognition. As a council member, you and your company will benefit by Connecting, sharing and problem-solving with similar businesses. 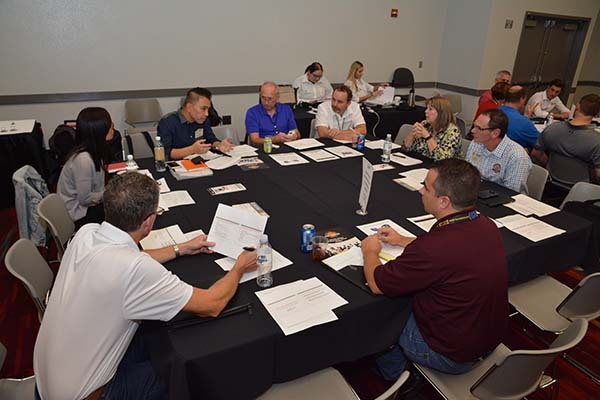 What is a SEMA Council and what can members expect? Connecting, sharing and problem-solving with similar businesses. Membership is company-based with resources and events designed to serve the whole company. Programs focus on promoting a specific industry niche. 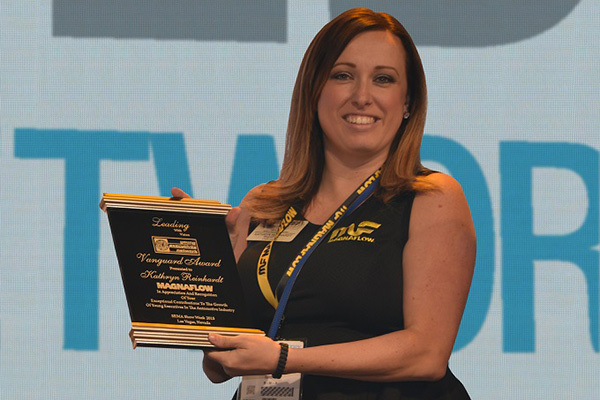 When your company joins a SEMA council, your entire staff receives the benefits and has the opportunity to serve in a volunteer leadership role. SEMA Network Programs focus on professional and leadership development for individuals. What is a SEMA Network and what can members expect? Connecting, sharing and problem-solving with industry peers. Membership is for employees within a SEMA member company. Programs focus on professional and leadership development for individuals. 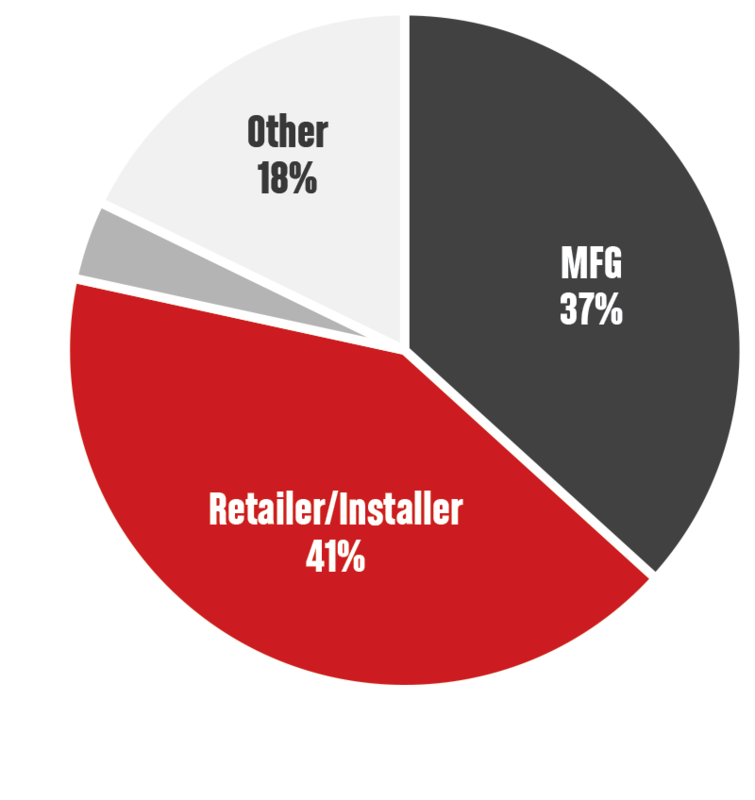 When you join a network, you immediately gain access to exclusive benefits, have the opportunity to meet new automotive aftermarket professionals and gain industry recognition. Who can Serve on a Select Committee? 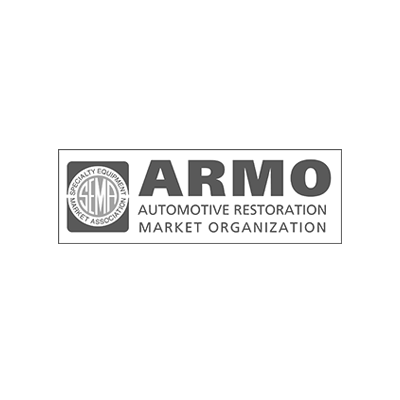 ARMO is committed to preserving and promoting the automotive restoration industry through its projects, education programs, and by monitoring legislative and/or regulatory issues that may affect our members, thus ensuring the longevity and prosperity of the automotive restoration industry. – ARMO Member’s latest products are put in front of more than 100,000 restoration enthusiasts. – Six annual industry awards to highlight member companies and outstanding individuals. – 9 New Product Awards. Automotive Restoration Market Organization founded to address trademark/licensing issues and challenges. SEMA and ARMO reached agreements with the OEMs on consistent trademark/licensing procedures. Take a Kid to a Car Show awareness program launches. First New Product Showcase held in Charlotte, North Carolina. Collector Car Appreciation Day first celebrated, an annual recognition of the hobby. Help preserve the automobile industry. HRIA's primary objectives are to ensure the future prosperity of the hot rod industry and to advance and promote awareness of the hobby. Within this context, HRIA focuses on industry-specific issues, developing effective strategies and programs that will assist members in improving their business practices and procedures. 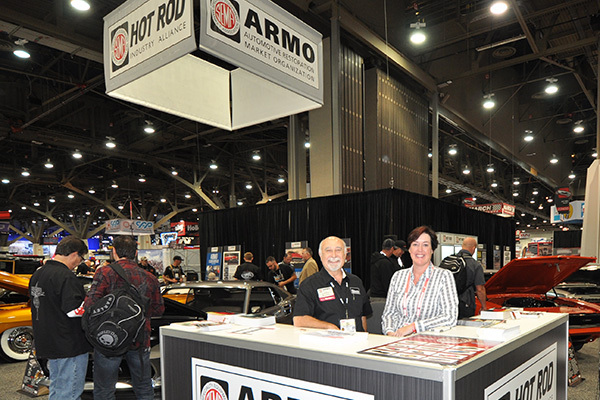 HRIA also works with SEMA's legislative staff to address those legislative and/or regulatory matters which may affect the hot rod industry, and provides a forum - through participation in Hot Rod Alley, a special SEMA Show section - through which member companies can take advantage of new business and marketing opportunities. – Attracts more than 600+ attendees with 5 annual industry awards. – Spotlights 10 hot rods and their builders annually at the SEMA Show. 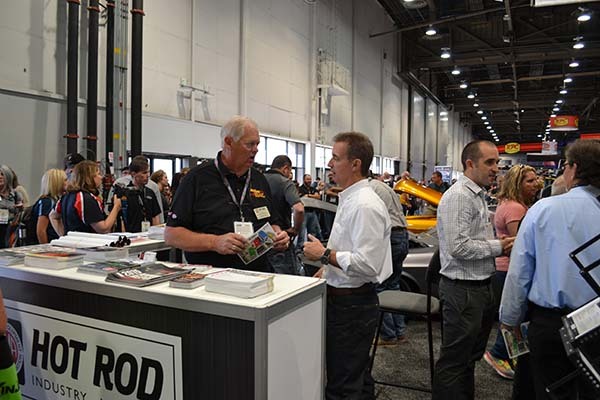 – Hot Rod industry manufacturers offer free workshops on installations, new products, marketing, selling techniques and tips for running a business. Street Rod Equipment Association formed to build a community for hot rodders. 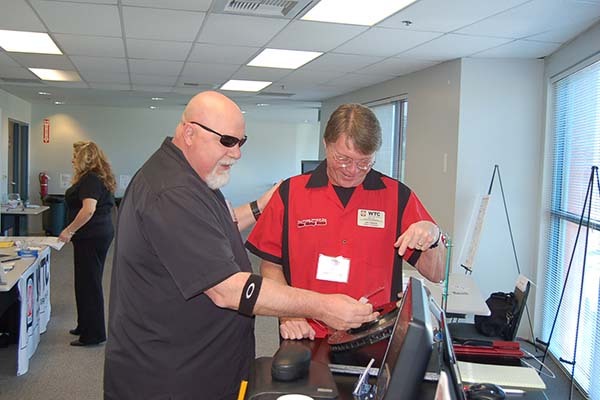 Group transitioned into the Street Rod Market Alliance and became a SEMA council. Education Day training seminars first held in San Antonio, Texas. 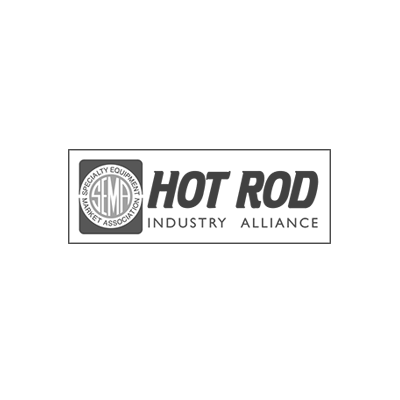 Council name changed to Hot Rod Industry Alliance and mission statement defines hot rods as any car 25 years or older. Builders Challenge showcases the remarkable talents of veteran builders as they create miniature pinewood hot rods, which are auctioned for SEMA Cares charities. Cruise along as we modify the image of today’s hot rodder. LTAA provides valued tools and events for retailers and manufacturers to plug into and grow their collective businesses. – Close collaboration with SEMA Garage services to gain access to valuable vehicle data. – Media gain exclusive access to LTAA members’ latest products the day before the SEMA Show opens. 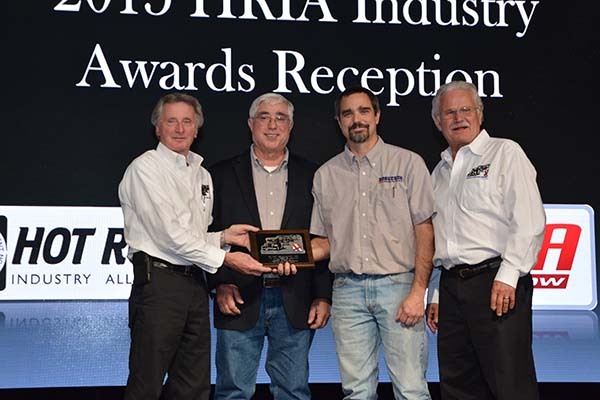 – Member companies and individuals gain recognition through annual industry awards. First truck cap made by Hank Geisler in Clackamas, Oregon. 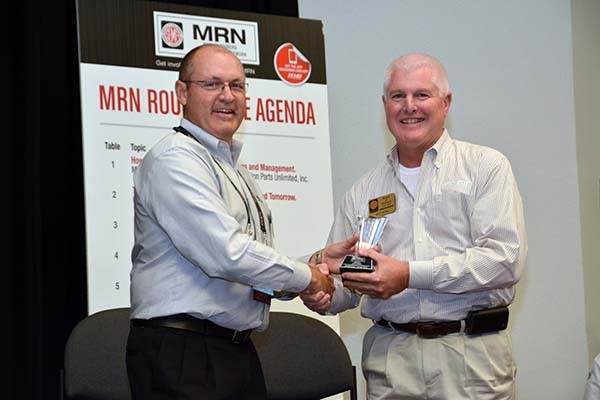 Renamed Truck Cap and Accessory Association to reflect the association's more varied interests in aftermarket products. 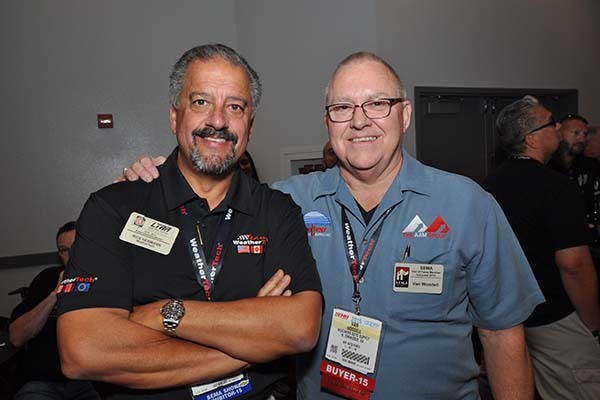 TCAA became a SEMA council. 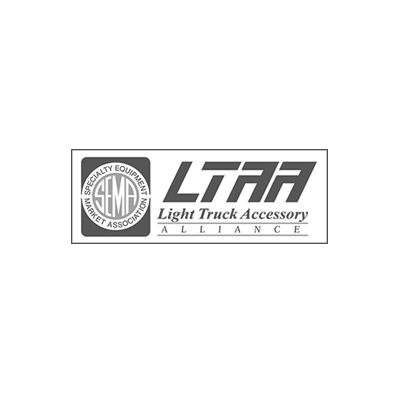 TCAA renamed Light Truck Accessory Alliance to represent its diverse membership encompassing all areas of the light truck market. Contribute to the discussion and help us reach our groove. MPMC's primary objective is to provide meaningful solutions to industry-specific issues and challenges, thereby perpetuating the growth and prosperity of motorsports parts manufacturers. – 100 exhibitors, 200+ media, 3 days, 42 opportunities for private meetings. 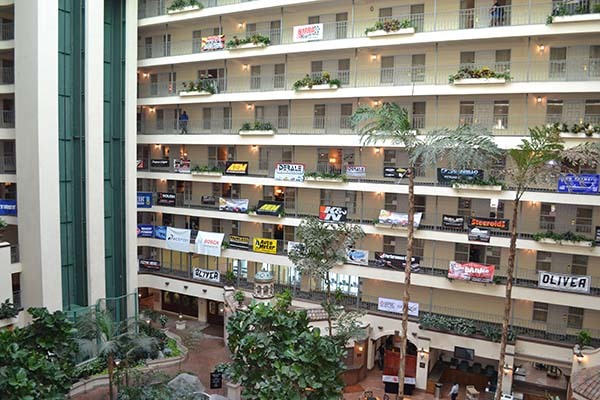 – Opportunities at Media Trade Conference and PRI to connect and network with motorsports professionals and learn about the latest council initiatives. - Past topics include: Working with sanctioning bodies, regulations of hauling, business of engine building. 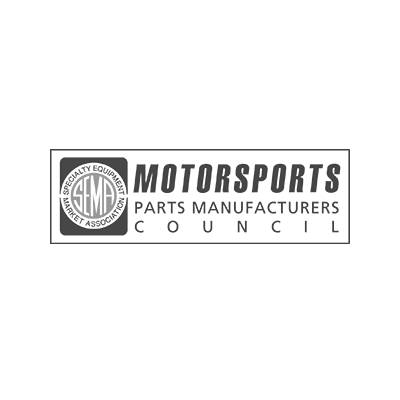 World Motorsports Society formed to focus on the interests of the market, shortly thereafter became the Motorsports Parts Manufacturers Council, a SEMA council. Media Trade Conference first held, a unique event allowing manufacturers to meet one-on-one with journalists. Business Guidelines Manual released, written by MPMC manufacturers for manufacturers. 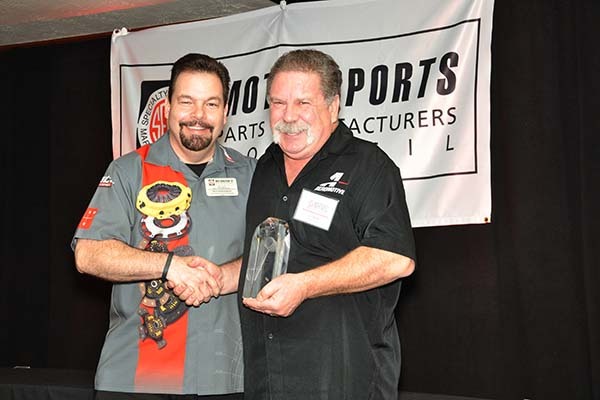 MPMC Hall of Fame instituted with an induction ceremony at the Performance Racing Industry Trade Show. Amy Faulk, Scooter Brothers, Jeep Worthan and John Menzler were the first honorees. Let’s work together. Share your thoughts or lend a hand. 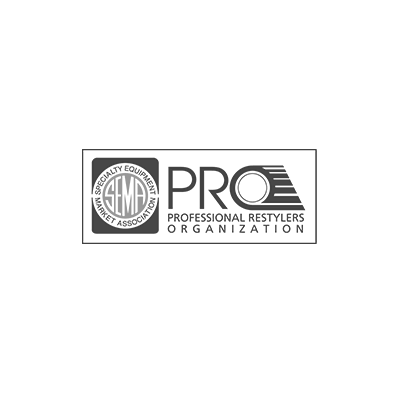 The Professional Restylers Organization, a SEMA Council, is dedicated to addressing the challenges facing the restyling segment of the automotive aftermarket and to developing effective strategies for dealing with industry-specific issues.  – Increasing professionalism of restylers through best practices and dealership training.  – Fostering positive relationships with OEM’s to support your business. 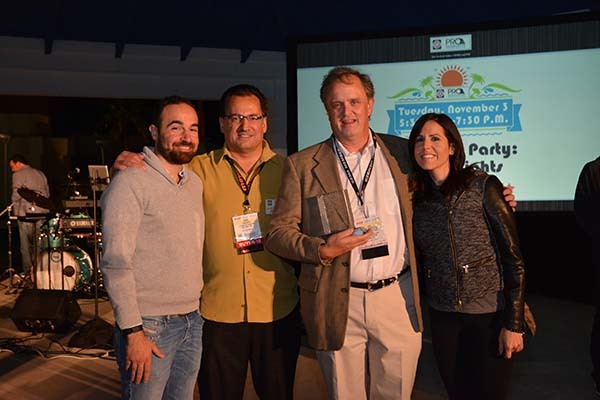 – PRO has recognized over two decades of industry leadership at their annual SEMA Show Reception. 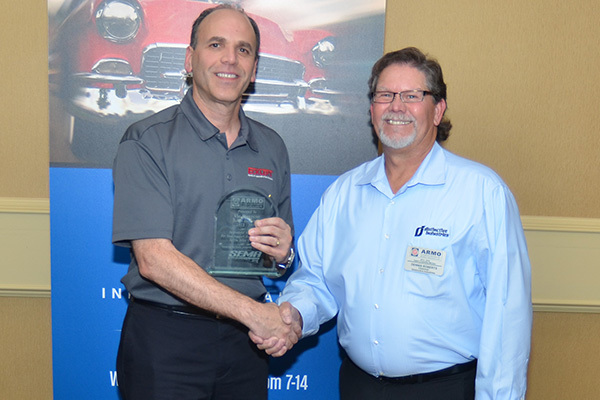 Industry members establish an independent trade group, the Automotive Aftermarket Restyling Manufacturers, to address OE and dealer concerns about product quality. 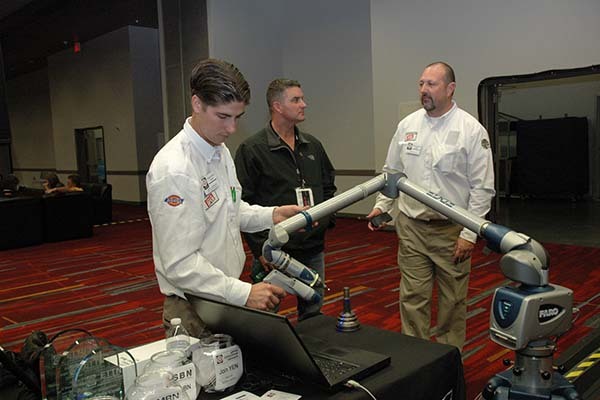 Professional Restylers Organization integrates into SEMA as a committee and shifts focus to performance guidelines for accessories, working with the SFI Foundation to set product testing specifications. 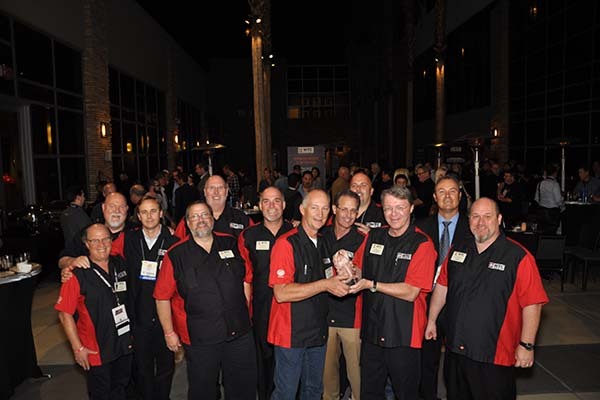 PRO becomes one of SEMA's three original councils. Glove Box Warranty Packet released. First edition of the Sales Training Manual released. Join us as we upgrade this growing niche. 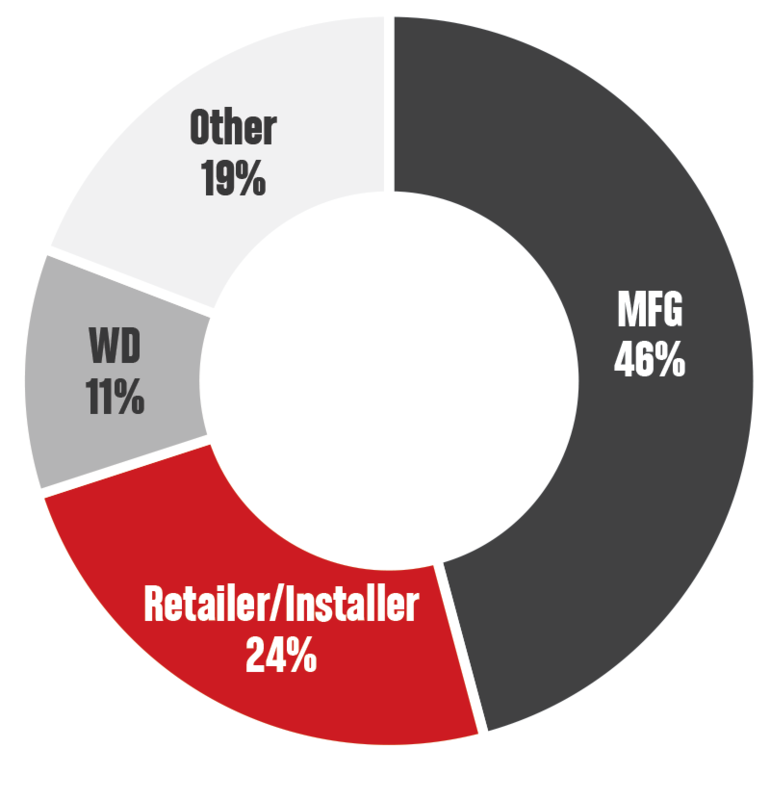 The Wheel and Tire Council's mission is to identify common problems and opportunities relating to the custom/performance wheel and tire industry, which the council, as an interested body of companies, can address for the common good. – Exclusive wheel and tire measurement database aiding in product development. – WTC’s “Guides” will help you make confident, data-driven recommendations to your customers. – Remain up to date on legislative issues straight from SEMA’s Washington, D.C., office. 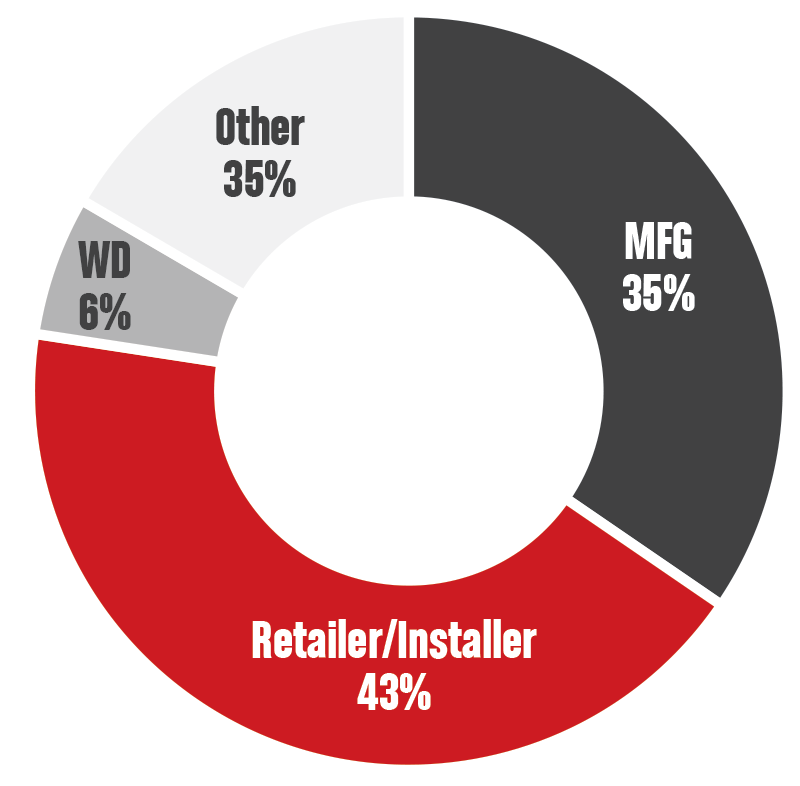 General Aftermarket Wheel Installation Guidelines poster released. 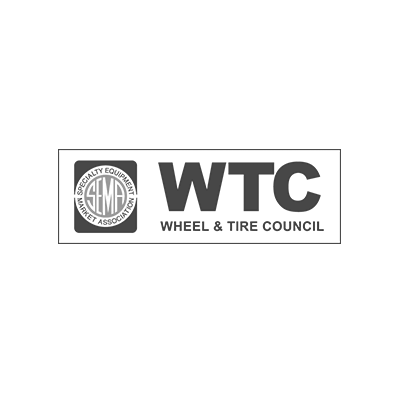 WTC creates an ongoing relationship with SAE to represent aftermarket interests in wheel and tire testing and certifications. Ride Guide for twelfth generation F-150 released. Don’t miss your chance to steer the council in the right direction. Identify, understand and communicate emerging trends and technologies to help members improve. 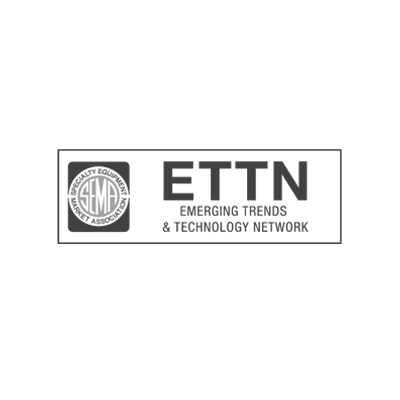 Stay Ahead of the Curve – Receive the latest technology updates through the ETTN Tech Alerts program. – Expert guidance and conversation on emerging technical trends in the motorsports industry that impact product development and testing. – Gathering of innovative automotive minds at the SEMA Show with the goal to exchange technical ideas and developing a stronger network. Emerging Trends & Technology Network founded in July.  Group reached 100 members by November. 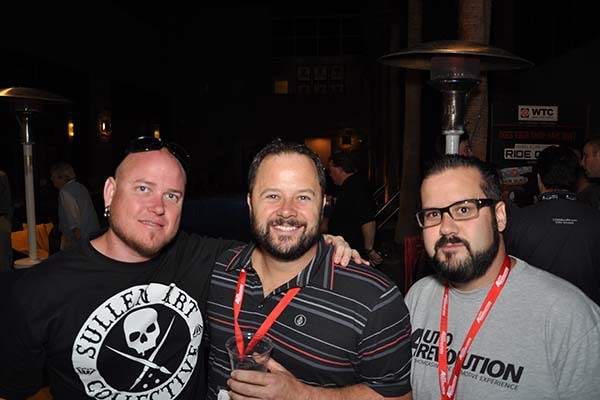 First joint reception held with the Young Executives Network at the SEMA Show. Launched the first Professional Development Program event. Stay up to date on the latest trends and technology that fuel automotive professionals. 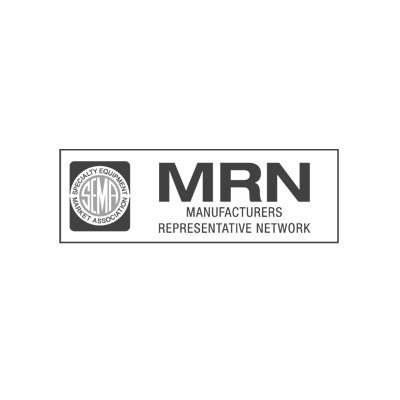 MRN's mission is to provide a forum for manufacturers' representatives in order to increase their impact as an industry, explore issues of common interest and concern, increase their collective knowledge and elevate the overall image of the profession. 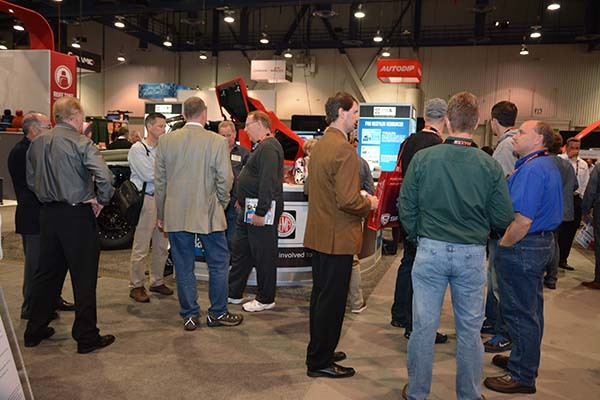 – Makes a connection between manufacturers seeking representation and manufacturer reps.
- Provides manufacturers key business tips via the expertise of manufacturer reps.
SEMA Show event – Creating business leads between reps and manufacturers. Manufacturers' Representative Council formed for reps working in agencies. Rep Center introduced at the SEMA Show. First Rep Conference held at the Performance Warehouse Association Conference. Group switches to a network and opens to individual employees. MRN collaborates with the SEMA Data Co-op to train and inform reps about product data. Join us for the ride: support your field and build on your sales skills. 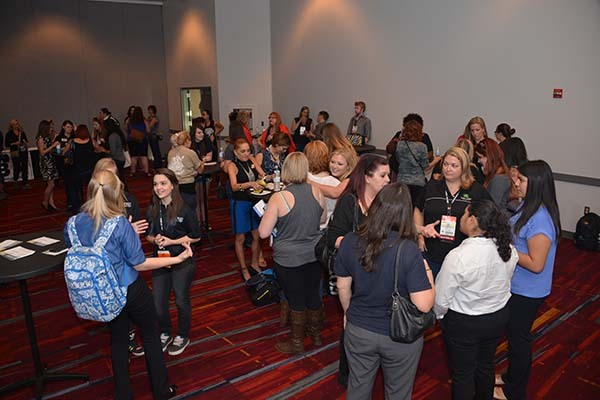 The SEMA Businesswomen's Network's mission is to provide networking, education, and recognition opportunities for professional women in the specialty-equipment industry, which will enhance their careers and positively impact the growth of the entire automotive aftermarket. 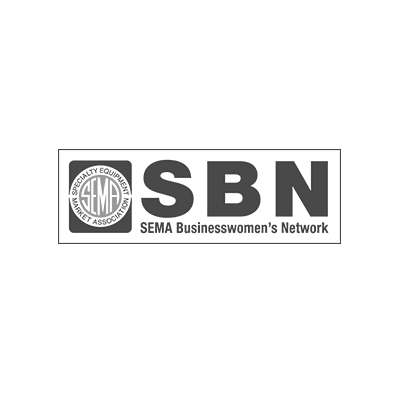 SEMA Businesswomen's Network founded as a community for women in the industry. 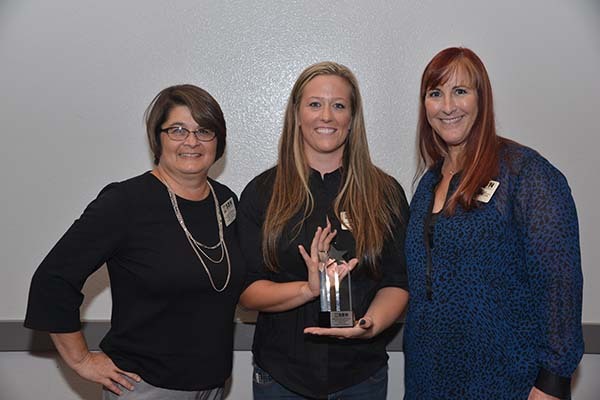 Athena Award established to honor individuals who advocate for women in the automotive sphere. 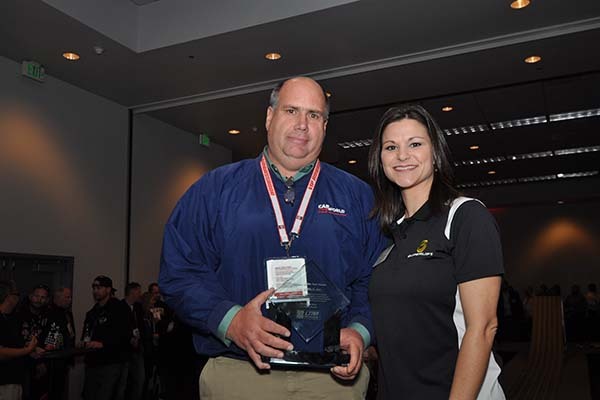 SBN member Charlie Van Cleve elected as SEMA's first female chairman. SBN members complete an all-female Mustang build. 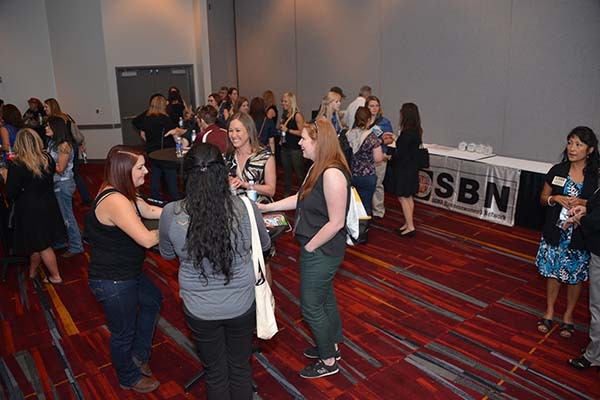 SBN celebrated its 20th anniversary. 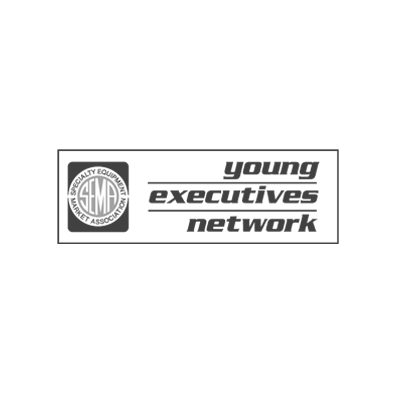 The Young Executives Network's mission is to cultivate young talent in the automotive aftermarket through implementation of education and networking programs. – Business competition featuring young entrepreneurs pitching their business to judges with the goal of winning the grand prize. – Ten YEN members earn the opportunity to participate in seven day road tour with Hot Rod Magazine. 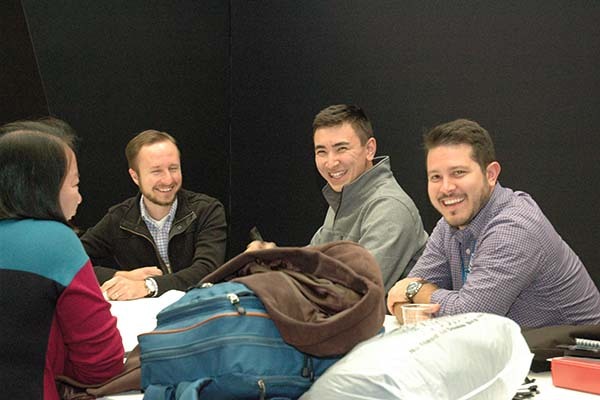 – Hundreds of the industry’s top young professionals build a stronger community at the SEMA Show. Young Executives Council established to provide a platform for the next generation of automotive leaders. Young Executive of the Year Award established.  Group becomes a network and opens to individual employees of SEMA member companies. 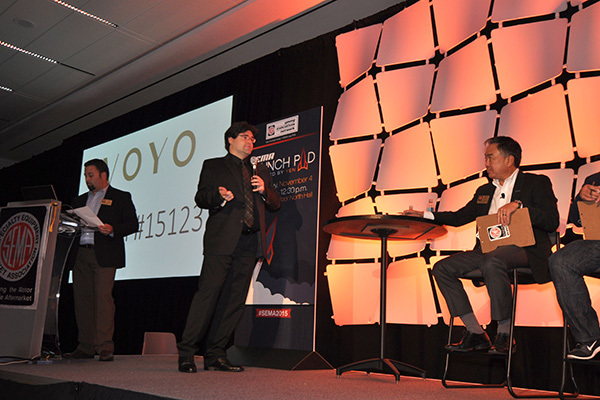 Jonathan Mill of E-Stopp wins first Launch Pad, Powered by YEN competition. Ten members embark on the YEN Power Tour. Your future begins today. Shift it into overdrive by joining this active community. Connecting, sharing and problem-solving with similar businesses, including private forums. Growing leadership skills through SEMA training and council task force involvement. Accessing specific reports and tools designed to enhance or improve operations. Receiving free or discounted invitations to exclusive council events. Identify which council best represents your business and/or which network best represents your profession. Complete a councils and networks application at SEMA.org/thrive. After joining, you will receive a Welcome Packet that includes a certificate of membership, a list of programs and services, and other exclusive materials.  Visit SEMA.org/thrive to learn more about each group and download applications.  Annual dues for councils vary from $50 to $150, and networks are free of charge for SEMA members. For answers to questions or assistance, contact SEMA’s customer service team at 909-610-2030 or e-mail member@SEMA.org. WANT TO GET MORE INVOLVED? TELL US ABOUT YOURSELF! 2. Council or Network Select Committee or Task Force Application. 3. Volunteering Position Preference (Please select only one). 5. With what other organizations have you volunteered your time?  Please be specific about other boards, non­profits or volunteer groups on which you have served or are currently serving (Leave blank if "none"). 6. What would you say is/are your most notable achievement(s) to this point in your career? What are you most proud of? 7. Please select the top three (3) categories listed below that best reflect your strongest skillsets and/or areas of expertise. 8. Please select the top two (2) categories listed below that best reflect your industry­ related personal passions. 9. What business or life experience do you have that prepares you to help shape the direction of the industry? 10. Did another member encourage you to volunteer? If yes, please include their contact information. 11. I agree that, should I be asked to perform volunteer duties for SEMA, I can commit to spend between one and five (or more) hours per month, often during normal business hours, to complete a particular obligation. SEMA © . All Rights Reserved.